Well Spring is finally here! The flowers are blooming, the birds are singing... and as you gaze into your beautiful yard you realize your windows need cleaning! 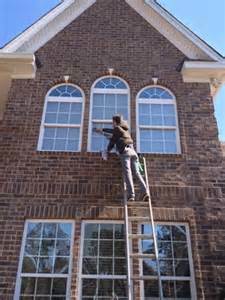 Clear and Clean Window cleaning service is here to brighten up your day.... We provide excellent service at extremely reasonable prices. 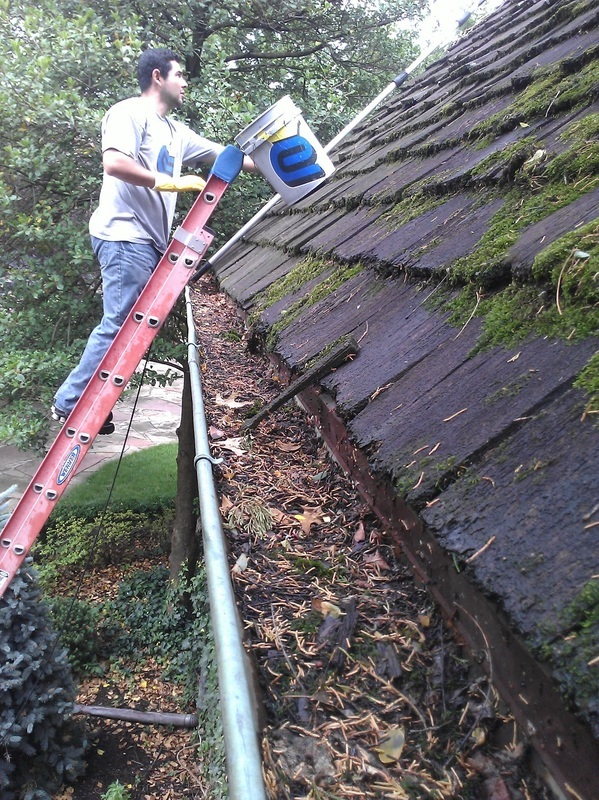 We also do gutter cleaning and power washing. Call us (or submit a request form on our website) to get a free quote and set up an appointment. If you are like me, you have probably been busy doing spring yard work. Weeding, planting, watering and enjoying the beautiful colors of the season. Wouldn't it be a shame to not clearly see your hard work because of dirty windows? Well, fear not, we are here to help. 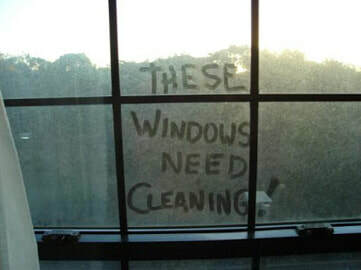 Clear and Clean window cleaning is ready to spring into action and take care of your dirty windows. Give us a call or visit our website for more info. We will be glad to give you a free quote. Its fall. 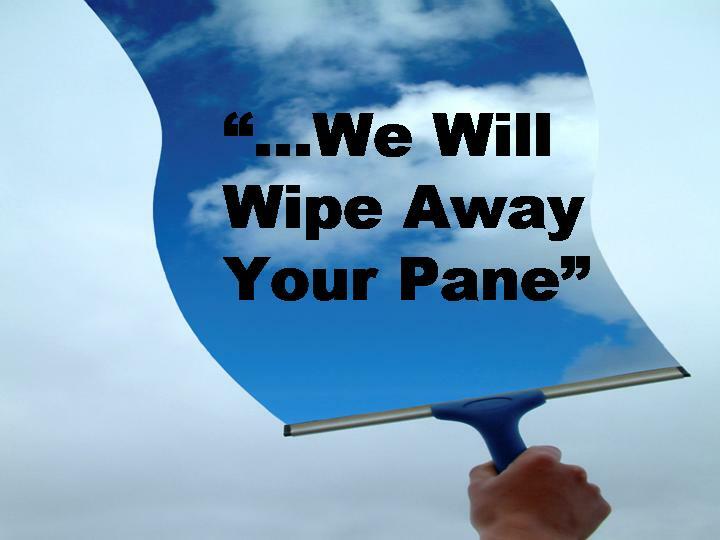 How about getting your windows and screens cleaned before winter? 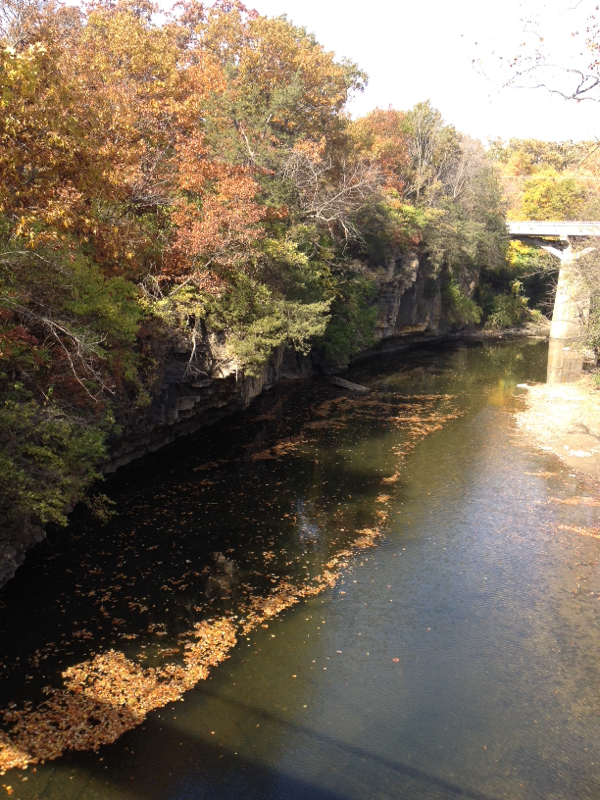 Are your gutters starting to fill up with leaves and junk? 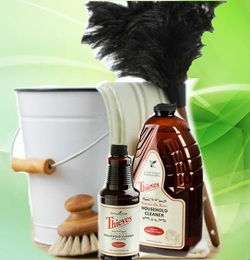 Give Clear and Clean a call. We wash windows, clean gutters and power wash, driveways, walkways, patios and decks. Now that summer is officially here, and all the vibrant colorful flowers have bloomed in your yard...doesn't it make sense to fully enjoy the view thru your windows? Nice clean windows help bring summer into clear focus. Better views and more sunlight are a recipe to brighten anyone's day. Call us for a free quote (815) 806-9374 or click the submission form below. 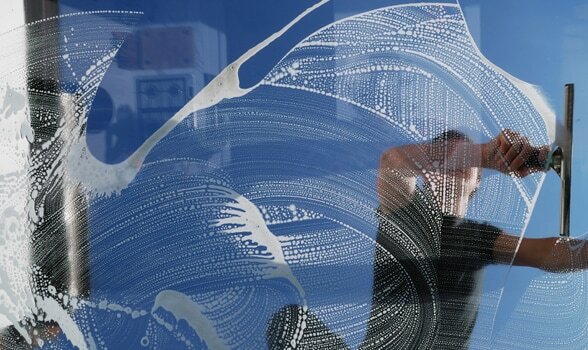 One big question we often get asked is: "Will the rain ruin our nice clean windows?". Its a legitimate question and I hope to shed some light on it. The truth is Rain water is very, very different from pool, sprinkler, or even water from your hose.....It’s pure or de-ionized. Rain water is naturally soft, containing almost no dissolved minerals, salts, or chemicals.The bottom line is, windows need cleaning because they get dirty NOT because they get wet. Windows are engineered to use rainwater and natural sunlight to remove organic dirt and debris. The three major contributors of the dirt and debris on your windows are, pollen, dust and bird droppings. Whenever these are present on your glass and a rain comes along, the residue in the rain will attach itself to the dirt and often times will make your windows look even worse. 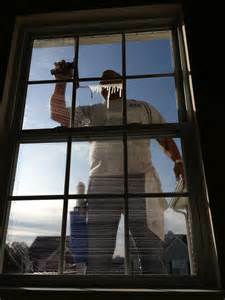 On the other hand, if your windows are clean to begin with, the rain will simply sheet off the glass and your windows will continue to remain clean. 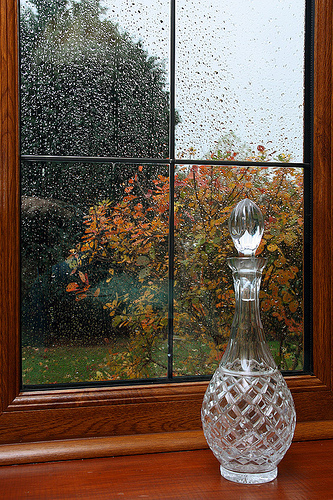 Regular rainfall could even help your already clean windows stay clean! When completely purified water drips on a surface and then either drips off or evaporates, it leaves absolutely nothing behind, leaving you with a still clean surface. After all, it is pure. So rain won’t ruin your clean windows! 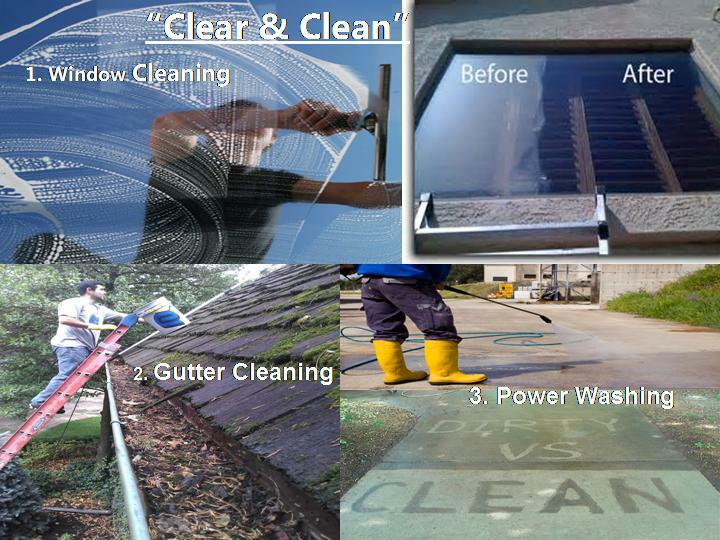 So what are you waiting for Give Clear and Clean Window Cleaning Service a call and let us give you a free quote. (815) 806-9374 or email a service submission form and get a free quote by clicking the button below. YOU WOULDN'T BE HERE IF IT WERE NOT FOR HER, AND YOU COULDN'T LIVE WITHOUT HER. 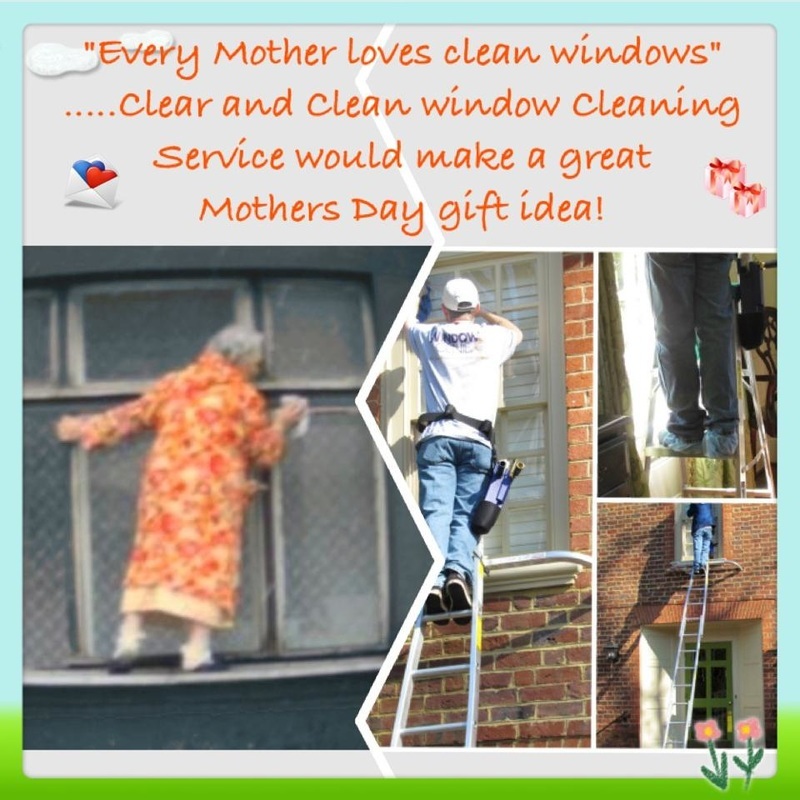 WHY NOT TREAT MOM FOR MOTHERS DAY THIS YEAR AND GET HER WINDOWS PROFESSIONALLY CLEANED. 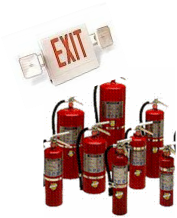 CALL US FOR YOUR FREE QUOTE (815) 806-9374. OR CLICK THE BUTTON BELOW TO EMAIL IN A SUBMISSION FORM.